Glacier Diesel Power has been serving the Cummins Diesel Performance Parts industry as a high end manufacturer and dealer since 2000. They carry Performance products for your Cummins powered Dodge Rams. Over the years they have developed a strong reputation as an experienced and highly dependable company whose focus lies with complete customer satisfaction. 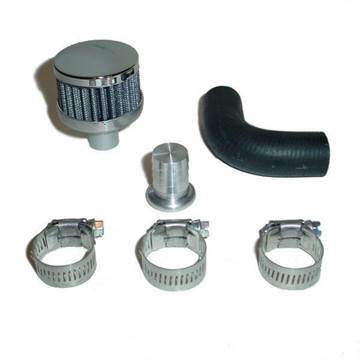 They specialize in the sale of high end Cummins Diesel Performance Parts and we carry a wide range of their products. 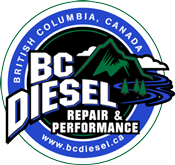 Their goals are to provide outstanding diesel products to our customers and ensure that they are completely satisfied with their purchase. It is this extreme pride and dedication that has allowed them to stand out among our competitors and to thrive in the industry. All GDP manufactured products are held to exacting tolerances and the workmanship shows the pride they take in every GDP built product. 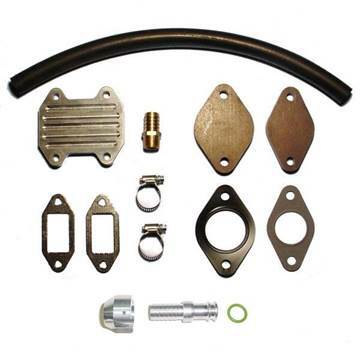 So, if it’s high end 5.9L or 6.7L Cummins diesel performance parts you are looking for, they can provide them. They take great pride in the fact that their customers are completely satisfied with their purchases. It is this dedication to satisfaction that has their customers coming back year after year. Trust your diesel vehicle upgrades to the professionals at Glacier Diesel Power and let us help you obtain the highest levels of performance from your diesel truck.